Discussion in 'Share a Build' started by General_Aldrac, Nov 19, 2018. This is the current build I am working on. The design is not mine, though the flair that is added is all me. The creator is VBXC20 from the 3D Warehouse. Of course this build is on Lothar. Being far from finished with the master plan for the build site, I thought to show what I've done so far. The build is progressing slowly though steady. I also have altered the design from the original idea to fit what I felt was more pleasing and to compensate for lack of proper curves in MC. JacobHasIssues, Finn_The_Hobbit and Az' like this. I like the overall design of the temple, it looks old and ancient yet the architecture has a modern and futurist feel to it. I can't wait to see this piece brought to life. good luck. WiFi and Finn_The_Hobbit like this. I absolutely want to see this in game. Keep us posted ! looks amazing!, I cant wait to see it in Minecraft if you show us! Just some screenshots for posterity sake before the reset comes. 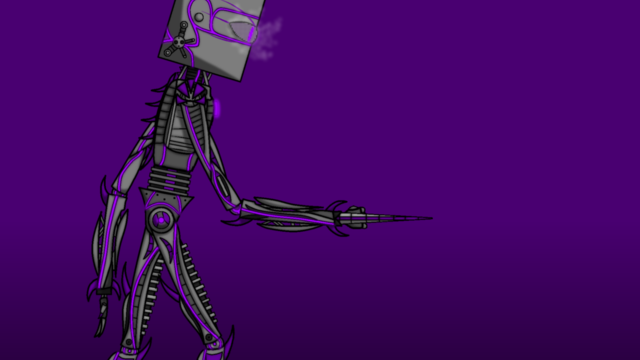 EnderSlender225, Zyn and Kristof8811 like this. Looking cool! You should add some more braziers for lighting and gold accents though! It's going to be erased, so a new build on a new server won't be so bad. Maybe.